Hi loves, today I have a guest post up at Polish Those Nails for Marisa's Blogger Takeover series! 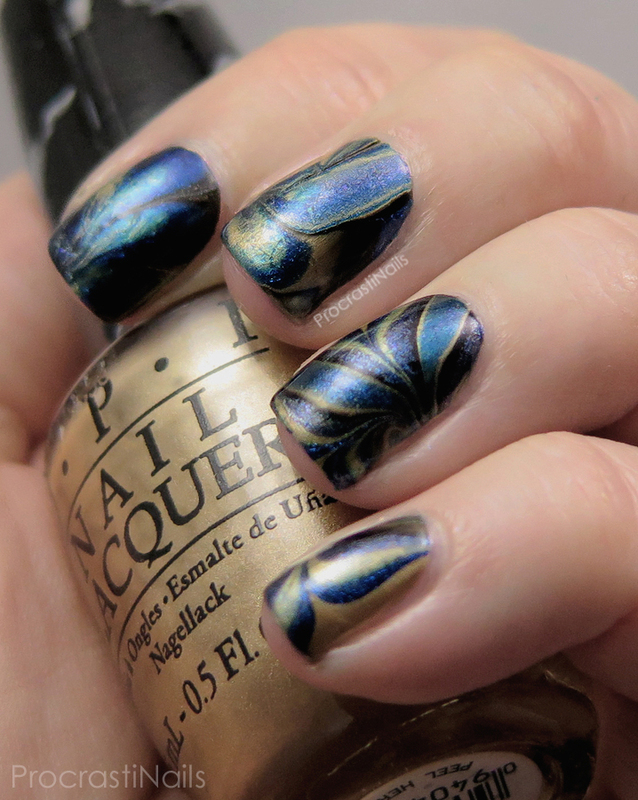 It's my first successful water marble, hooray! Head over now to check it out! but it’s not enough to simulate its neural connections to try and diagnose the problem.